You may have already seen over on Twitter and Facebook that we’ll be a part of next month’s Sticky Shoes all-ages event in Wakefield. The event takes place on Saturday 12th July at The Orangery and will consist of a wide variety of live music performances, arts activities and food exhibitions. 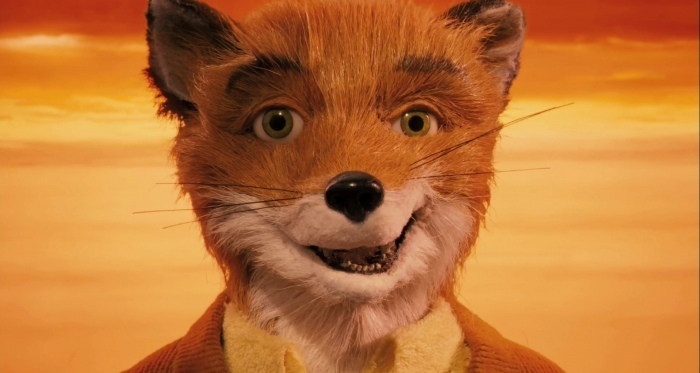 We’ll be running a pop-up cinema – which we’re dubbing Sticky Shorts – consisting of (yes, you guessed it) short films throughout the afternoon and a feature presentation of Wes Anderson’s stop-motion spectacle Fantastic Mr. Fox (2009) in the evening. We’re currently hard at work piecing together the day’s programme, which will offer a selection of our highest rating Minicine at the Mills shorts, animated shorts, music videos and World Cinema shorts. We will also be showcasing the work of home-grown talent and are currently seeking short film submissions from Yorkshire filmmakers who wish to have their work shown to a new audience. If you a local filmmaker and have a short film, suitable for all ages, which you would like to submit for consideration to be included in our programme please send a website or Dropbox link to hello@minicine.org.uk. Fantastic Mr. Fox is the latest addition to our Animates season, which we announced last week, that takes place from July through September. Based on the much-loved children’s novel of the same name, written by the great Roald Dahl, the film follows Mr. Fox’s efforts to avoid attempts of capture by local farmers Boggis, Bunce and Bean while he continues to steal produce and poultry from their land. The film features the vocal talents of George Clooney, Meryl Streep and Bill Murray, and opened to critical acclaim. 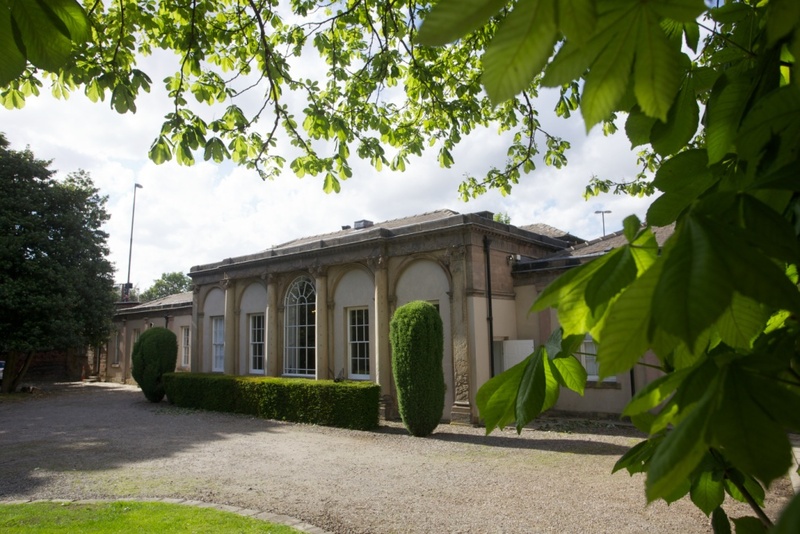 The Orangery is is located next door to Wakefield Westgate train station and admission to the event is a mere £5 (under 12’s get in for FREE). 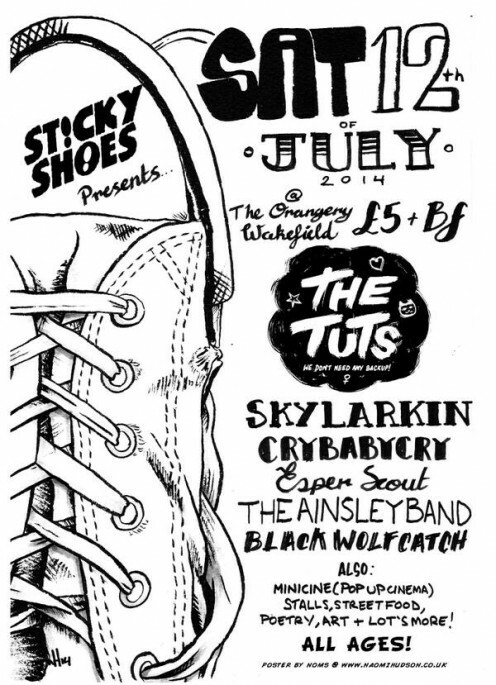 Tickets are currently available from Wah Wah Records in Wakefield as well as Crash Records and Jumbo Records in Leeds. The event is shaping up to be a great day with plenty to keep kids – big and small – entertained for the afternoon. We hope to see you there! In the mean time, stay tuned for more programme details as they come.